Christmas present for my wife - everything fitted and looked good. quality excellent. Service excellent. 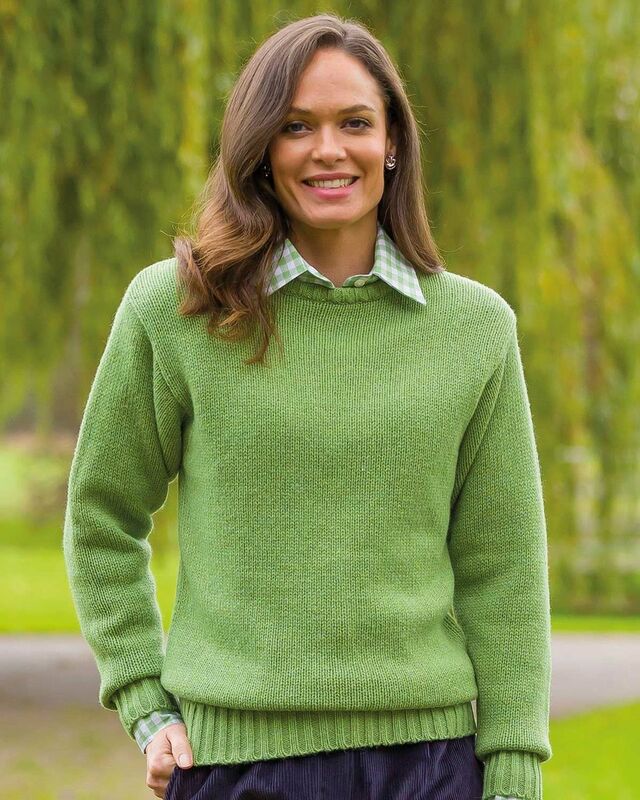 Crew neck style in soft shetland wool with ribbed cuffs, welt and neck band. Bust (Actual Bust Measurement) S-38", M-40", L-46", XL-48"
"Christmas present for my wife - everything fitted and looked good. qua ..."